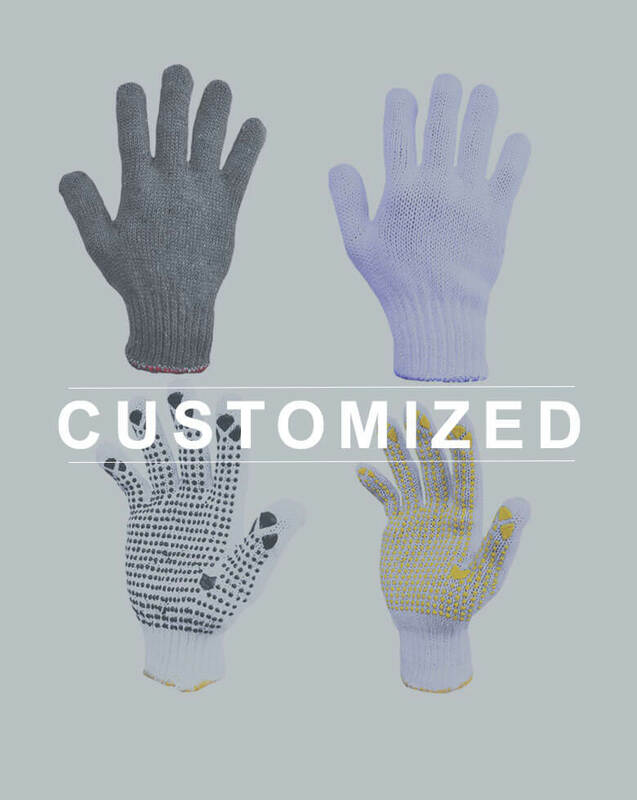 Asia Gloves started as a general trading company in 1983. Throughout the years, gloves have become our company’s primary focus. 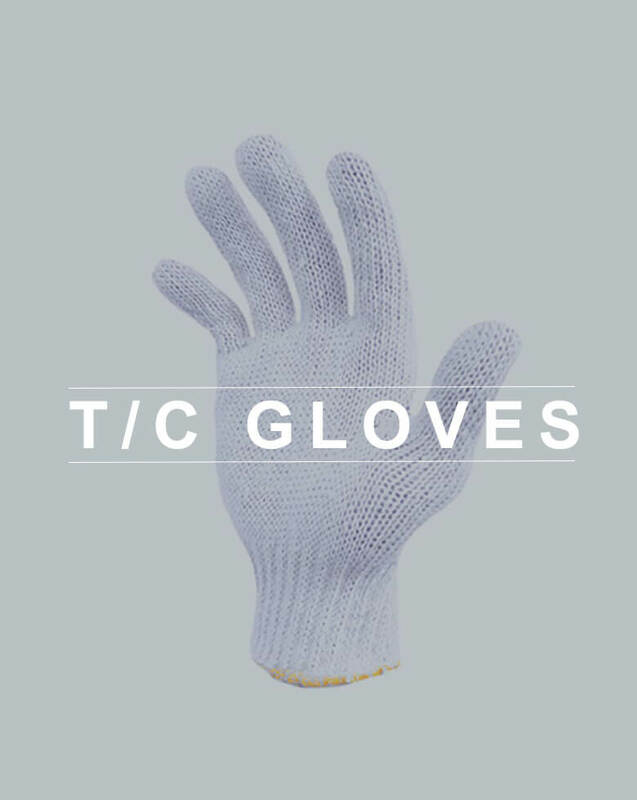 Today, Asia Gloves is one of the leading gloves manufacturers and wholesale suppliers in Indonesia. We are a company with dynamic vision, and we dedicate ourselves to provide customers and partners with superior quality products, competitive prices and exceptional customer service.